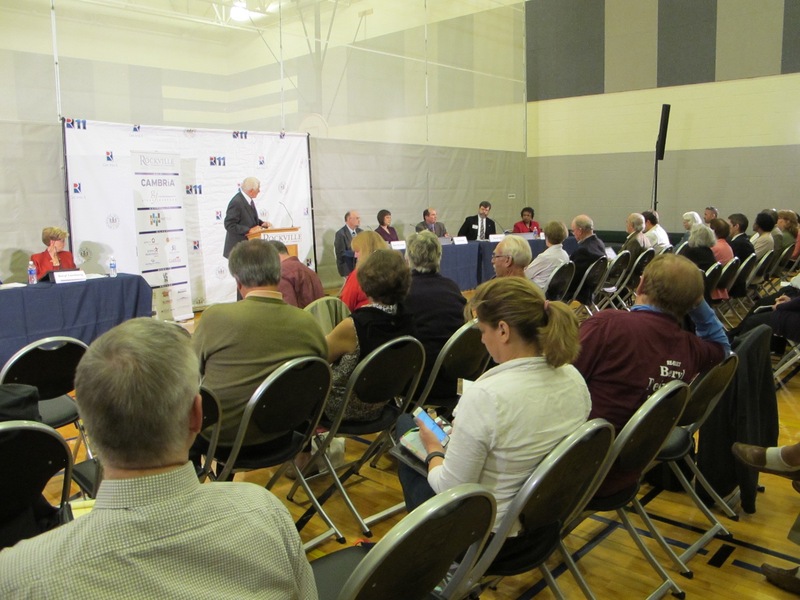 The Rockville Chamber of Commerce will host the first Mayor and Council debate of this campaign season tonight, October 7, from 7:00 to 9:00 p.m. at the Thomas Farm Community Center at 700 Fallsgrove Drive in Rockville (west of I-270, where West Gude Drive, West Montgomery Avenue/MD-28, and Fallsgrove Drive meet). 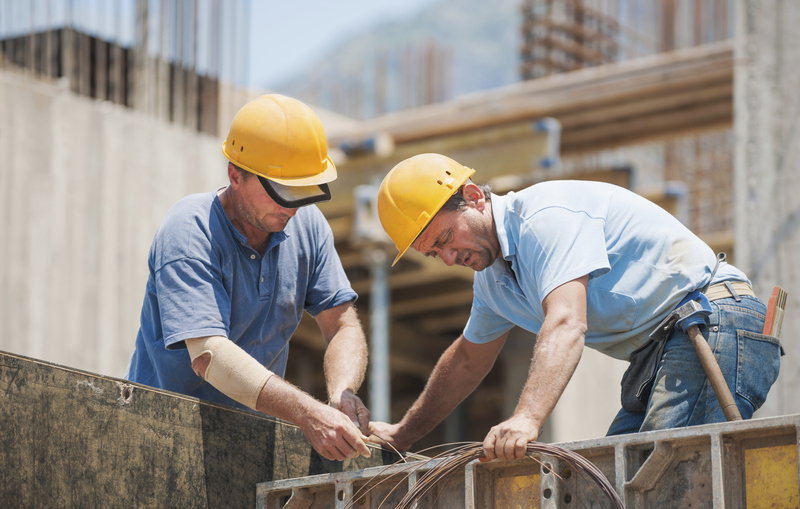 The event is free for everyone regardless of chamber membership. Attend in person and you’ll have a chance to meet the candidates, pick up their literature, and carry home a yard sign. It will also be televised live on Rockville Channel 11, streamed live at www.rockvillemd.gov/Rockville11, and can be viewed later on the city’s YouTube channel. 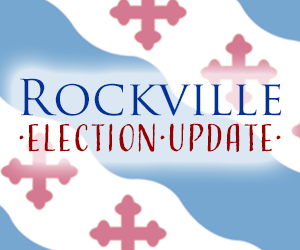 Only three of the half dozen debates will be broadcast by Rockville 11. Recently added to the roster of debates is one being hosted by the West End Citizen’s Association on Thursday, October 15 from 7 to 9 pm at the Rockville Presbyterian Church. This debate isn’t listed yet on their web site, but I assume it will be open to the public. For both days of Hometown Holidays, the annual street fair in downtown Rockville held over the Memorial Day weekend, I manned a booth to publicly declare my candidacy for City Council. I was the only candidate or elected official at any level (city, county, or state) with a booth and one of two booths related to politics (next door was the Republican Womens Association). The days were long and hot, but it was a great way to meet lots of people, even though the booth was a bit off the main axis of activity (I was one of two booths on Montgomery Avenue in front of the Regal Movie Theater; most booths lined Maryland Avenue). When I wasn’t chatting with people, I was being entertained by live music from the “Montgomery Stage,” each day bringing three great bands (I was expecting at least one band that would cause me to grind my teeth for an hour, but really every band was top notch).